Barrie Gammack who started his career at R. Davidson (Banchory) Ltd over 20 years ago, has risen through the ranks and has now been appointed on to the board of directors. 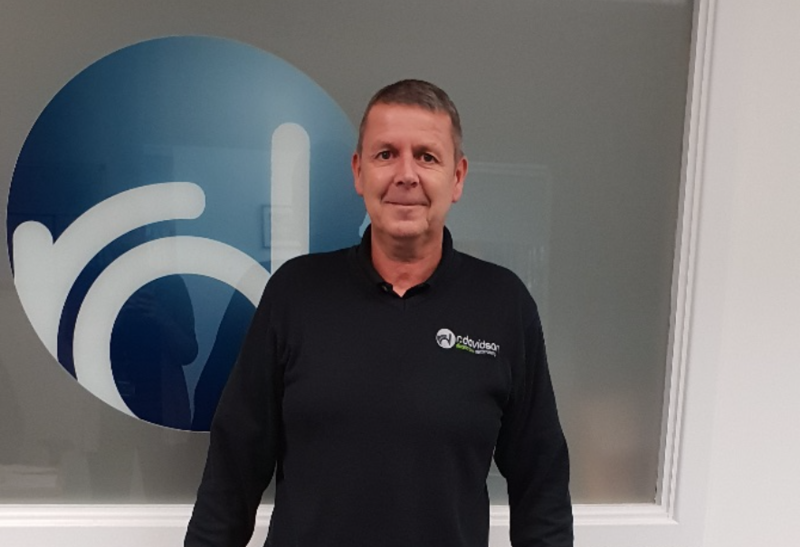 Since the 1st March 2019 Barrie has taken on the role of Operations Director. Following the acquisition of Inverness firm Kelman Services last year the company has shown steady growth in both regions and Barrie’s appointment will strengthen the management team ensuring the smooth running of operations on a day to day basis. Managing Director, Trevor Mutch says “Barrie has been a great member of the team since he joined us and we are delighted to reward him for his commitment. In the 20 years since he’s been with us, he has shown great loyalty, leadership and ambition”. With growth coming from both the domestic and commercial divisions over the past year, Barrie’s appointment will be beneficial as the company prepares to expand further.